What can I say? I guess I’m addicted to creating classes now. 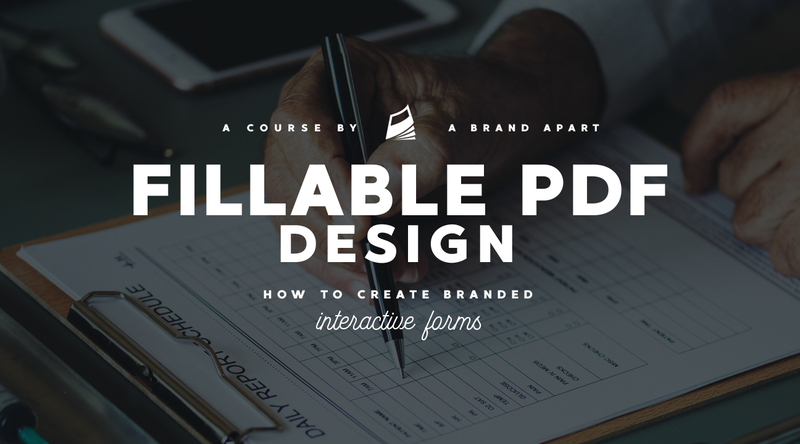 My third class – Fillable PDF Design – How To Create Branded Interactive Forms – is now live on Skillshare.com. This one shows how you can design your own forms, invoices, or complete identity suite, then convert those to interactive pdfs that either you can fill in yourself (i.e. for quotes or invoices) to send clients, or have available to send customers (i.e. application forms, questionnaires). The best part is you don’t have to rely on a bland spreadsheet or third party app – these can have all your own designs and branding.